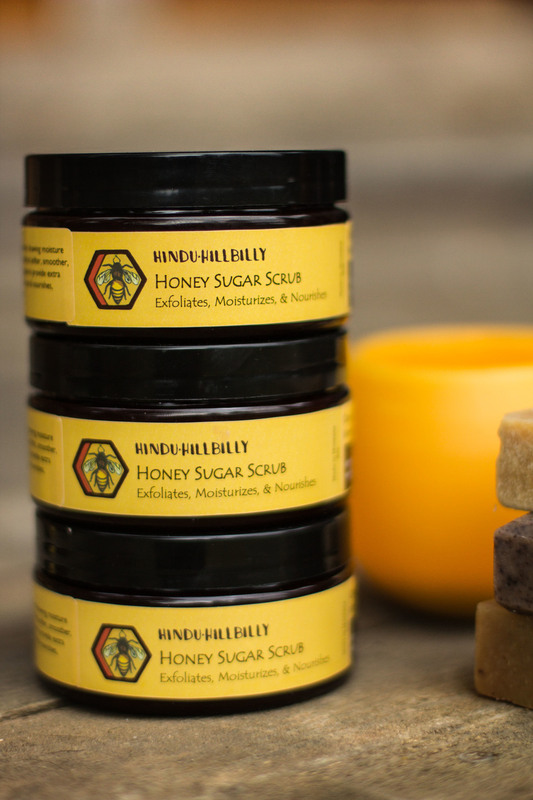 Honey and or beeswax is incorporated into every item we craft. Honey is a natural humectant and emollient. It draws moisture from the air to your skin; leaving your skin deeply moisturized and protected. Honey is also anti-bacterial and anti-fungal, which makes it a great all natural preservative! Beeswax is used as an emulsifier and stabalizer that protects the skin and prevents moisture loss. 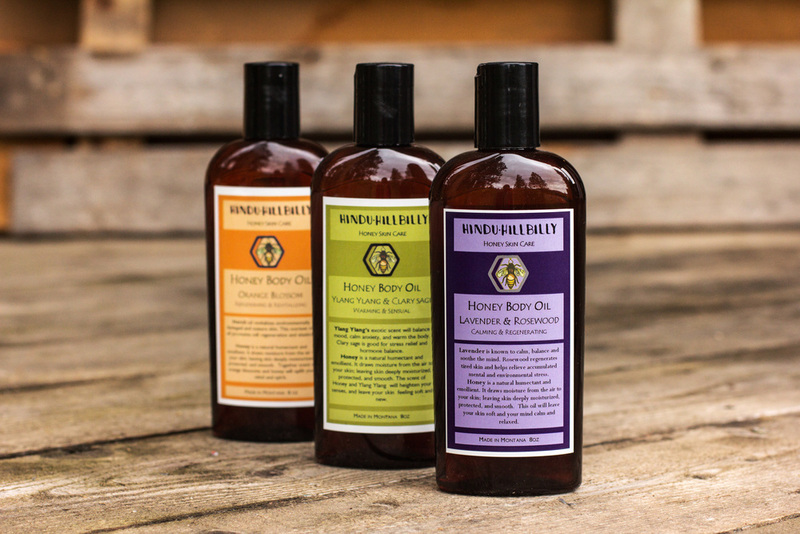 All honey skin care products are free of synthetic preservatives, pthalates, and parabens. All ingredients are carefully chosen for their exceptional healing and moisturizing properties. Shop our complete catalog of skin care products below!